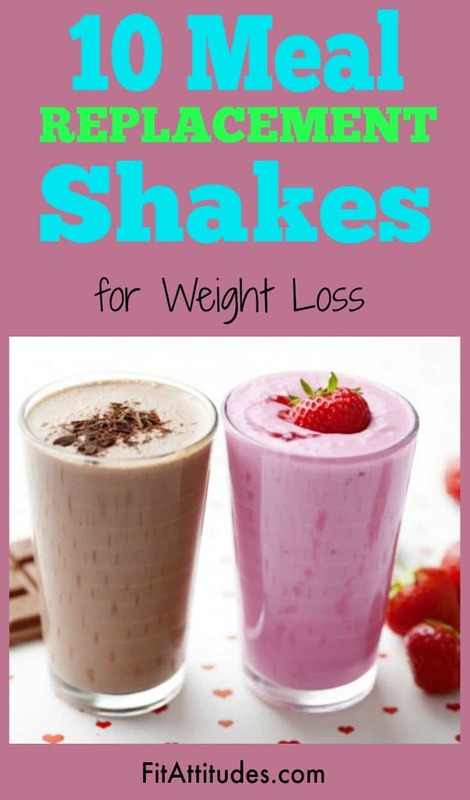 Meal replacement shakes are a great weight loss tool as well as being the answer to a quick meal or easy snack. Packed with protein, meal replacement smoothies can be the staple of any weight loss program. A shake in the morning and another for lunch along with a sensible dinner can have you on your way to a leaner, lighter and healthier body. Meal replacement smoothies can be the perfect answer to a quickly and healthy meal. 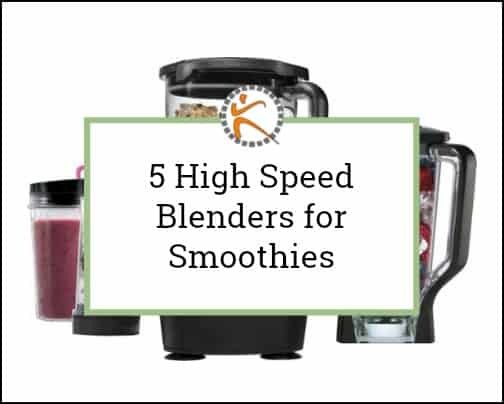 With a high speed blender to prepare these delicious shakes, you can drop many of the ingredients in the blender jar with minimal cutting. Add a protein and just hit the “smoothie” setting and 60 seconds later you have a tasty, refreshing and healthy shake packed with nutrients. I love meal replacement shakes. There is just something calming about whey protein. I drink one of these smoothies before I go to the beach just keep cravings at bay. Whether you trying to lose weight or just making a healthy food choice, you can’t go wrong with a meal replacement protein shake. 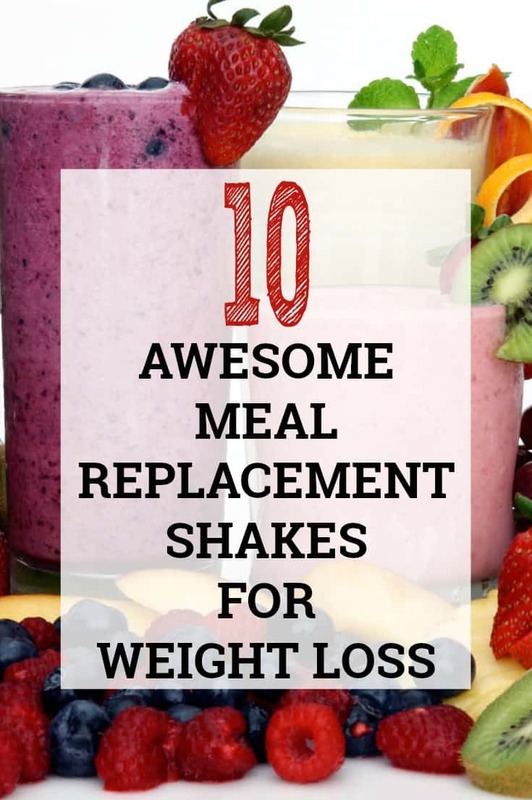 Here are some recipes for some great tasting meal replacement shakes for weight loss. This tasty smoothie, packed with nutrients, has the perfect blend of greens with kale and spinach. Add your favorite fruit (pear and banana is used in this recipe), a touch of honey for sweetness and your favorite liquid and this shake will be ready to drink in less than 3 minutes. Looking for an energy boost in the morning? Try this delicious shake made with bananas, Greek yogurt and peanut butter. Start off the day right with a tremendous shot of energy. 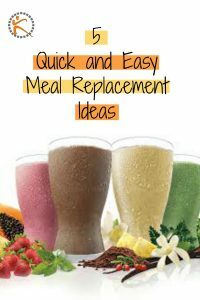 Looking for Low carb and Keto friendly recipes for meal replacement shakes? Most meal replacement shakes have 3 main ingredients…fruit, greens and protein. Add a scoop of low-carb protein powder. Then add your favorite Keto allowed fruit. Here is a list. 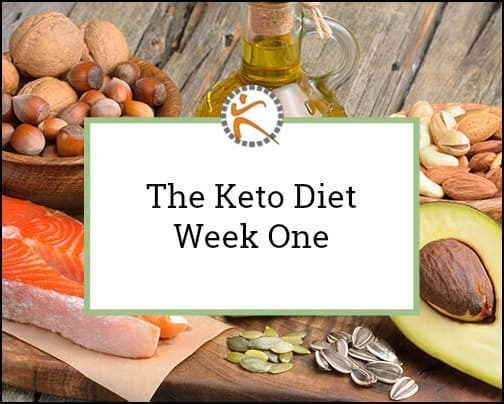 Here is a list of vegetables that are allowed on the Keto diet that can be added. Get creative with your shakes, use ingredients you like and don’t be afraid to try new things. If you love berries, you are going to love this shake. Eating low carb or Keto. This shake is great option for great taste as well as meeting your nutritional requirements. Super Green Smoothie Recipe via DavyandTracy. Looking for a way to get all your greens and protein? This super green recipe is the perfect solution. Don’t like dandelion greens? Substitute you favorite greens. Bok Choi and Spring Mix work well as a substitute. Meal Replacement Fruit Smoothie via The Healthy Gamer. Like fruit? This smoothie will give you just that…a lot of fruit. Get your protein, fiber and other great nutrients in this quick and easy to make shake. Fit and Fruit Smoothies via Rondale Wellness. Fill your blender with fruit and other nutritional goodies to get the day started right with delicious smoothies. They are sure to fit into any diet. Fit and Fruit Smoothies via Dr. Nina. Get a third of your daily nutrients in these protein packed shakes. Bananas, peanut butter and yogurt nutritious shakes a tasty meal. No-Hunger Post-Workout Shake via Yuriel Kaim. If you are looking for something packed with nutrition and out of the ordinary, you have found it with the this ultimate post work-out shake. This shake features blended northern beans, chia and hemp seeds, and almond butter for protein and healthy fats, as well as other ingredients.